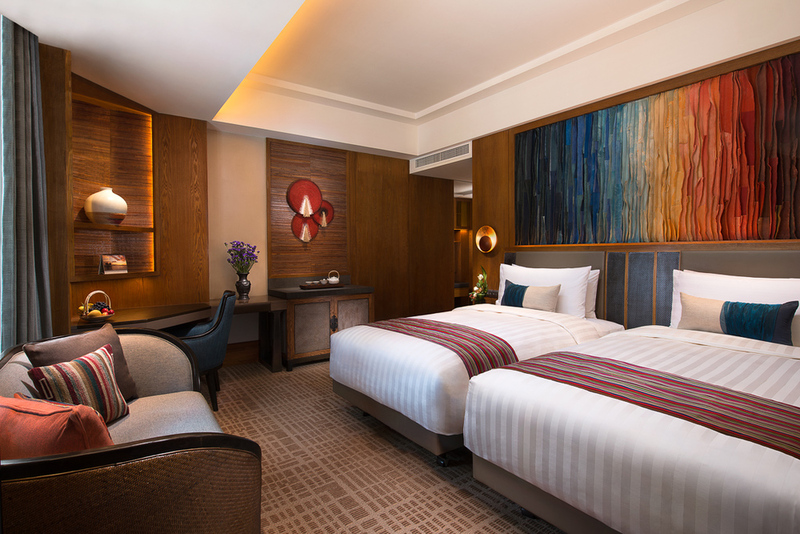 Hiding in a land of mystical snowy mountains, deep gorges, primeval forests, wide grasslands and fertile valleys is the Hylandia·Shangri-La Hotel which opened recently. 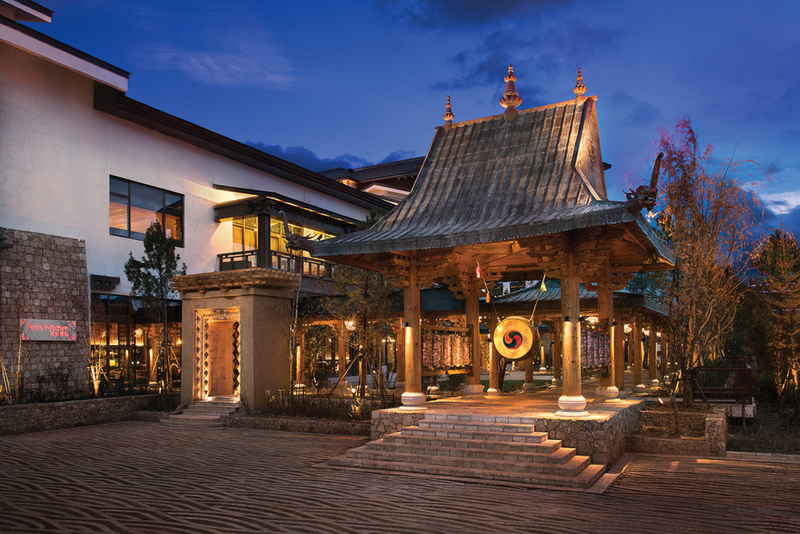 Limelight Studio was invited to shoot this beautiful Shangri-La Hotel in Shangri-La City. But this was not an easy trip. Although we prepared warmer clothes we found it was not enough as the temperature varied greatly between the day and night. The minimum temperature was only 7 degrees at night time so we all had to buy some clothes there to keep warm. At the second day of the trip, Scott’s assistant Vincent got altitude sickness where he got a bad headache and was throwing up in the morning so we let him rest at the hotel but by the afternoon he was able to get back to work. In a beautiful place like Shangri-La the shooting was even more enjoyable than usual. Except for the hotel interior and exterior shooting we went to several scenic spots to shoot landscape and lifestyle as well. 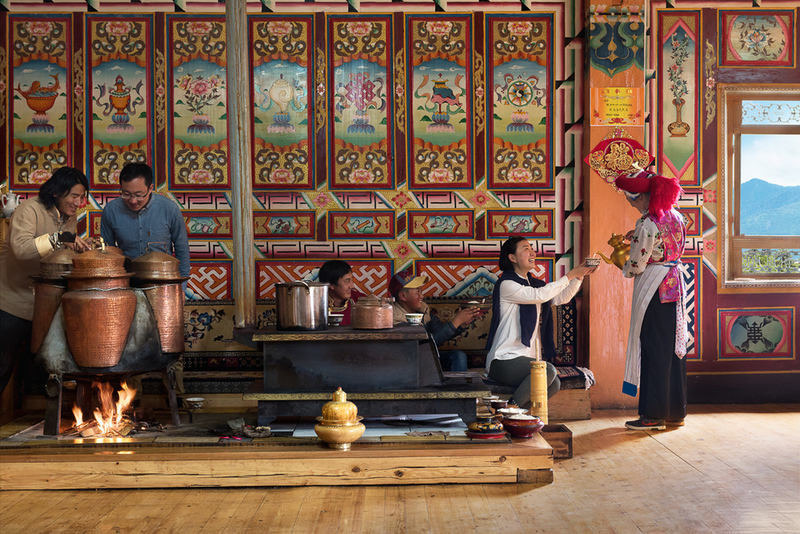 From the villages in the mountains, BBQ’s, tent picnic’s, pottery den’s, horse riding and monk’s praying gave us all a deep impression of the local Tibetan culture. The hotel here was named "Hylandia", which refers to the topography of the very special region in which it is situated. Please enjoy the photos we took for their pre-opening and hope you can feel the special style which the hotel has to offer.